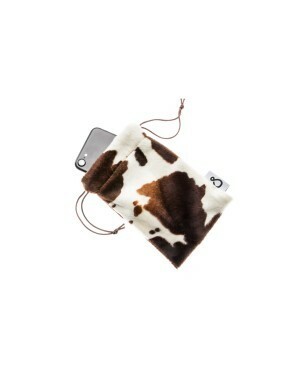 Etui i pokrowce There are 27 products. 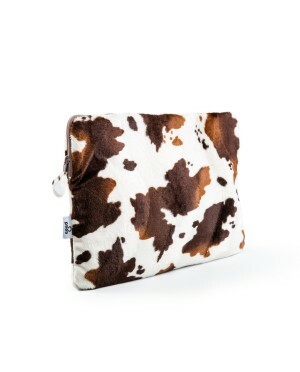 Furry case with lining. Perfect gift. 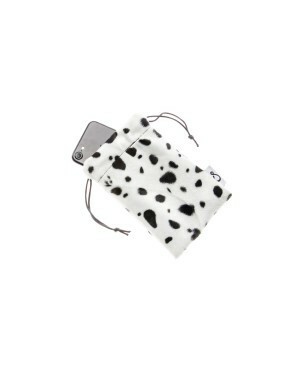 Furry case with lining. Perfect gift.